OFD will be on April's WIPA Webinar Series! OFD will be on April’s WIPA Webinar Series! 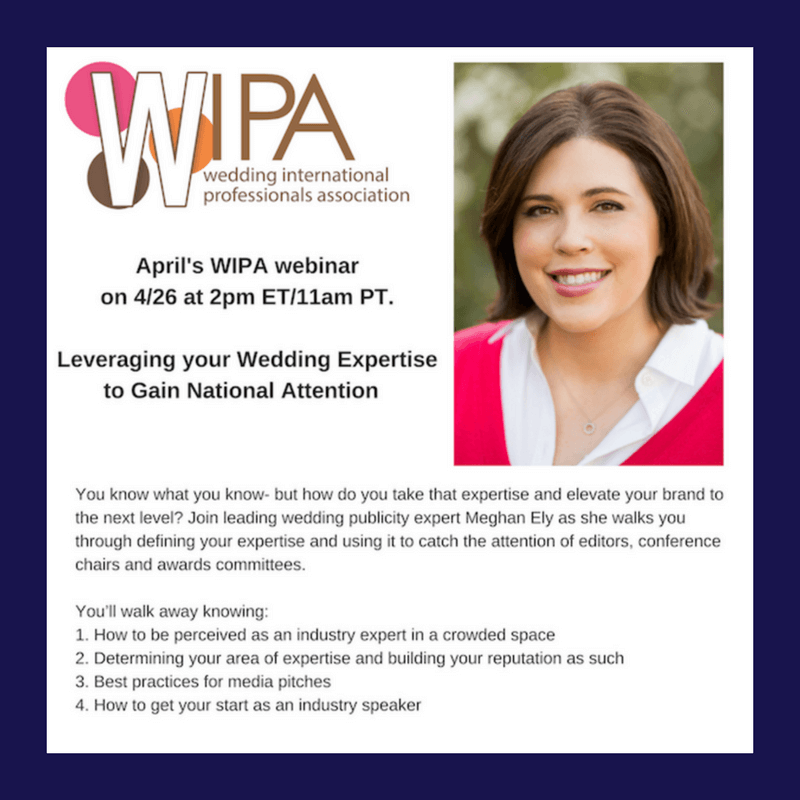 I am thrilled to be a part of the WIPA Webinar series this month, speaking on a topic near and dear to me- taking your expertise to a national level! WIPA members, please join me on April 26 at 2pm ET/11am PT. To register, click here.